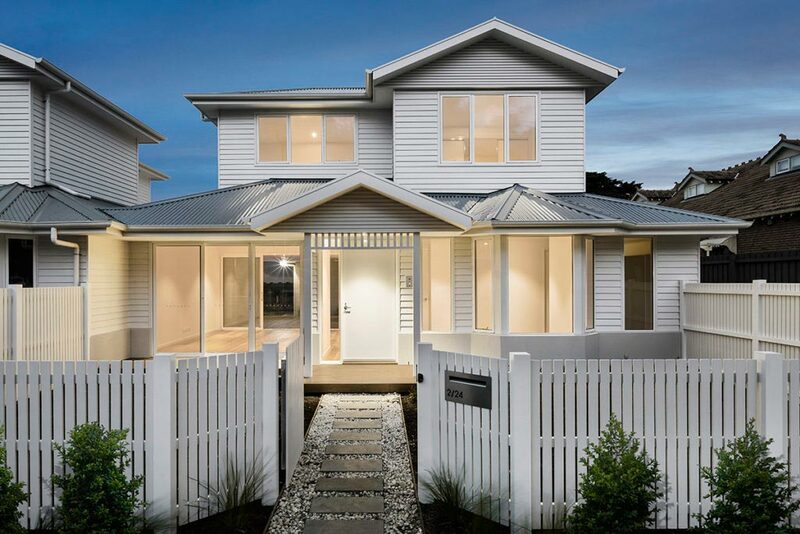 Positioned only a short walk to Mentone beach, these charming Hampton-inspired homes set the stage for a picture perfect seaside lifestyle. 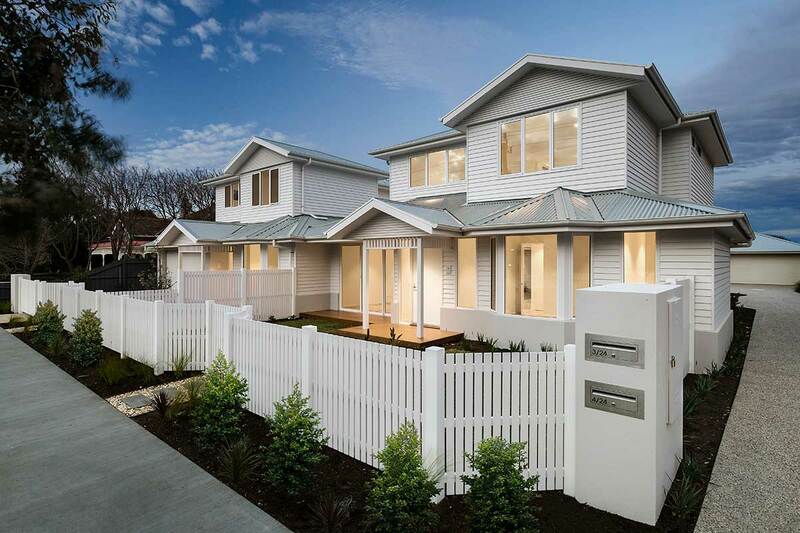 Immaculately presented behind white picket fences and a softly landscaped front yard, each of the homes in this four townhouse development comprises of 3 bedrooms and 2 ½ bathrooms and have been built with exceptional detail. 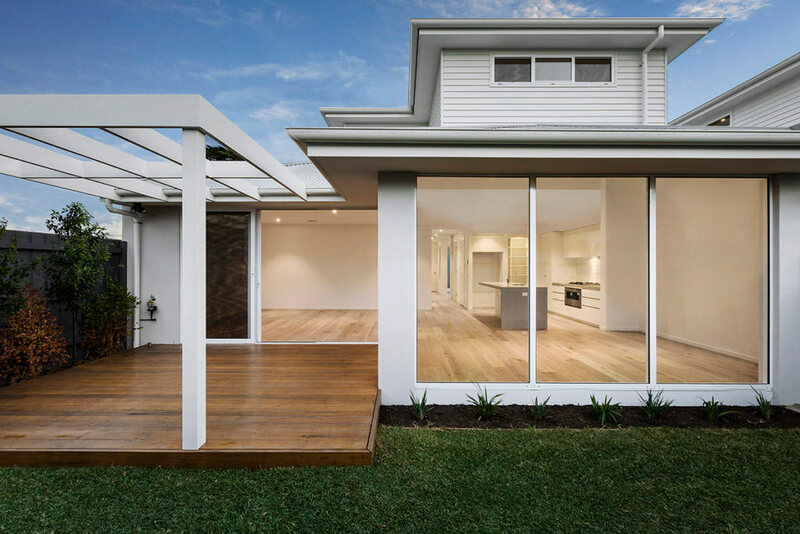 An inviting light-filled entrance leads through to a spacious open plan living and alfresco with floor-to-ceiling glass doors. 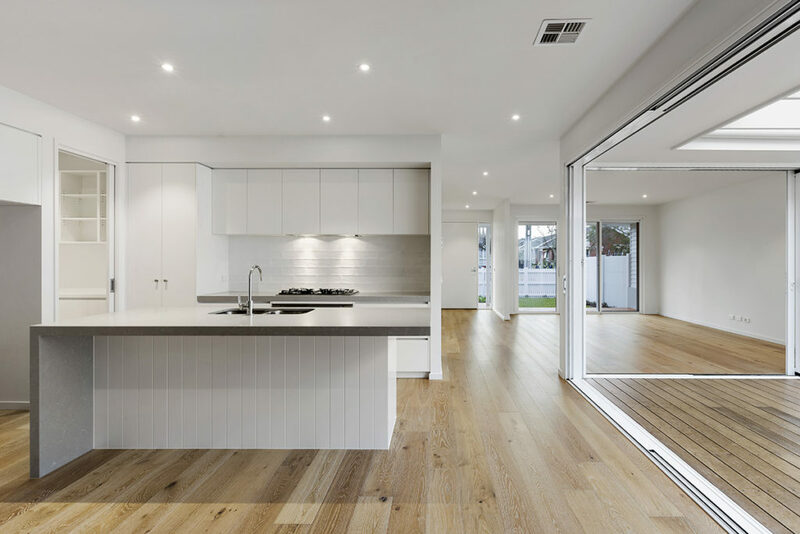 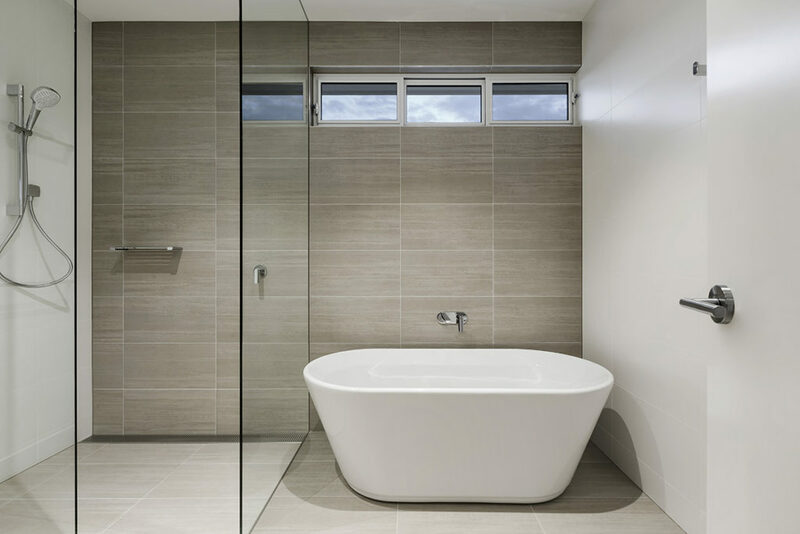 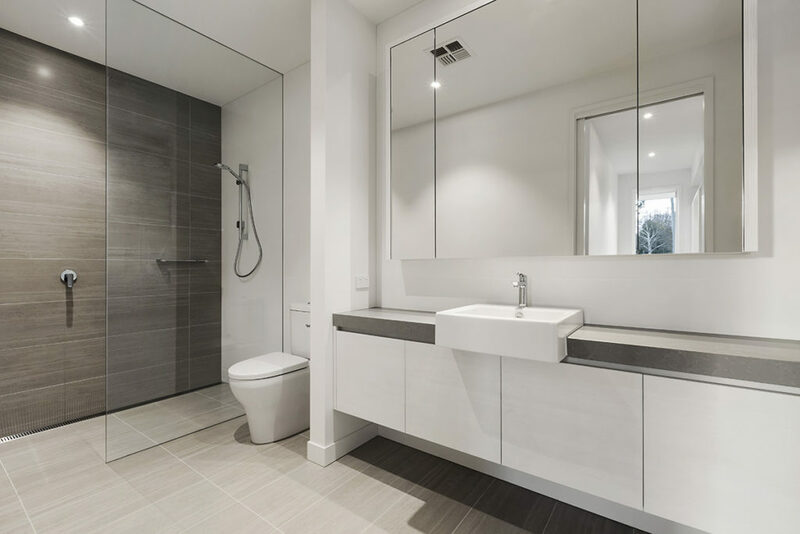 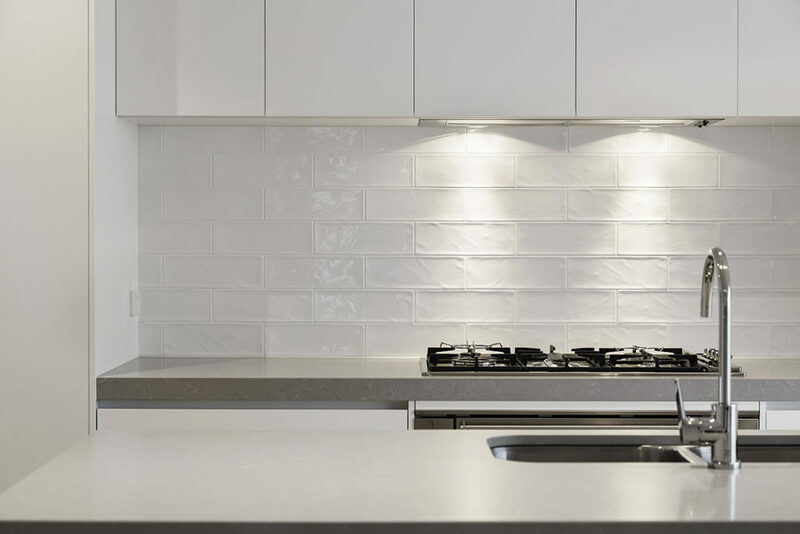 Top end appliances, reconstituted stone benchtops and free standing bathtubs feature throughout the bright interior, delivering perfectly balanced homes of style and functionality.